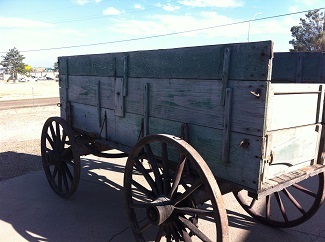 We have recently acquired several wagons which could be custom made into chuck wagons. 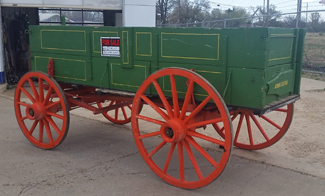 Among these is a John Deere wagon. Please contact us for more information. 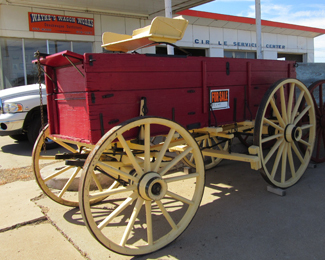 Call Wayne Snider at 806-679-1297.